The fine folks at Guardian.co.uk have gone through the massive work involved in creating one of the most thorough, eclectic and wide-ranging lists of "bucket reads" I've yet to see and I see an awful lot of book lists. Every one I can get my hands on, plus every book written about books and reading. I am a serious, serious thing – a bit fixated, sort of OCD. And serious. Brilliant categories, if you read the listing of titles under each. They're so much more descriptive than: fiction, nonfiction, science fiction…, etc. A lot of work they've gone to and what a rich result. I'm still in the process of numbering them all but because I wanted to read something right away, I went to one of those random number generator sites and spun their wheel. The number I came up with was 447, corresponding with, and I'll tell you why this is ironic and pleases me no end in just a few seconds, Pride and Prejudice. Now, the reason this book is so ideal… The Classics Book Group I belong to at the library, and have been piss poor attending because I haven't had the time to read any of their selections in a while, is slated to read this very novel for discussion next month. Yes! They are! 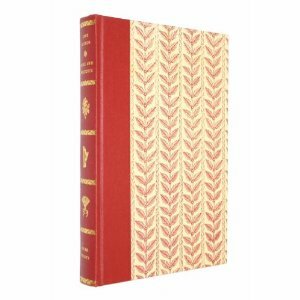 Though I've read it multiple times (it may be the single book I've read most), swooning over Darcy, daydreaming of strangling the chattering noisebox Mrs. Bennet, Pride and Prejudice never gets old. Ever. If left stranded on a desert island, this would be one of those theoretical books I'd bring. 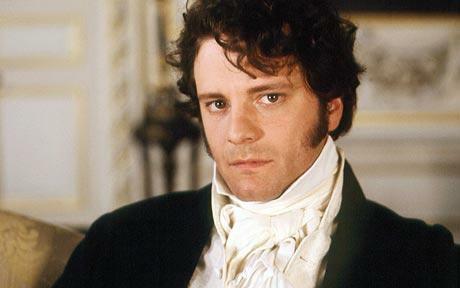 If left on a desert island I'd be inclined to bring my favorite Mr. Darcy, as well. Would that be allowed, do you think? I could not be more happy with the results of this pick. It worked out so well, I want to go ahead and pick the next. It's addictive, in a nerdly sort of way. Librarian, book reviewer, book collector/hoarder, former bookseller… Yeah, addictive. One: If the wheel spin lands on any book I can't lay hands on without terrific expense I will switch that book out with another. Two: If I start one of the books on the list and realize I loathe it, off the list it goes. Three: If I land on a book I've read, or won't read due to reasons I determine, I'll substitute. Four: If I feel like it, I'll pick up another book and just read it. This means the two major books I'm reading right now are Ulysses and Pride and Prejudice, with a few minor ones thrown in as accents, like throw pillows, to give the place an extra bit of ZING. 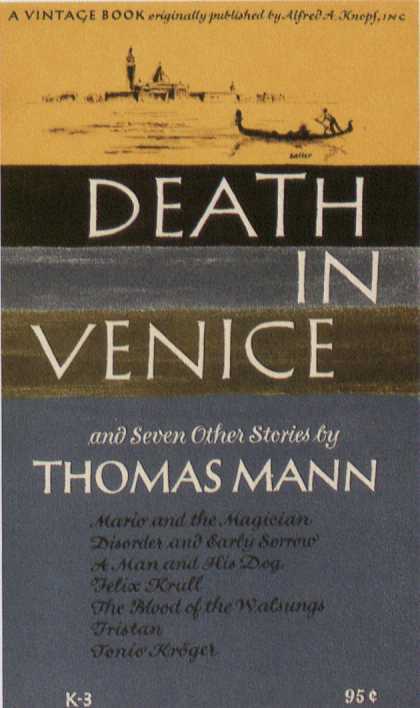 Think I have a copy of it around here somewhere, a later edition of the one above, by the same publisher. I know where I bought it: at a used book sale way back in college. Hope I still have that copy; I'd like to be able to say I did ultimately read it. That it cost around a quarter is definitely not the point. It's the principle of the thing. Anyone else get an itch to read the Guardian list please let me know. It would be fun playing along with someone else. READING, I mean, you naughty thing. Imagine if I live long enough to get to Proust… Whew. The book I’d cross out is Confederation of Dunces (bleeeeech). Sophie’s Choice is a fine book and you can skim over the “choice” part, because you know what she did, right? A book I re-read every decade or so is Zen and the Art of Motorcycle Maintenance. It’s a book about whatever you’re going through at the time you’re reading it. Oh, absolutely! These come out just about that often. Modern Library had a big one before this but I think that one was only 100 titles. I was the same when going through the titles, unsure if I’d actually read one or a similar/other title, or if I’d finished the book! Funny how that works. I read CoD. I don’t recall what I thought of it, though. And I’m intrigued by what you say about Zen and the Art of Motorcycle Maintenance. The title’s always turned me off but I see I should give it a shot. Previous Post Sunday Salon: June 24, 2012. Wot a week, wot a week. Next Post Writers: Take Heart!